People will do a lot of different things to get a thrill. It seems a new thing to do is climb frozen waterfalls. Sounds impossible, right? Read HERE to see how it is done. 1. What is your first reaction after reading this article? Do you agree or disagree with activities such as these? Tell me your thoughts! When responding, put your First Name and Last INITIAL. For example, Mrs. Anglley would only enter Kelli A. You DO NOT need to include an email address or a web address. Would YOU Like to Fly or Drive TOday? We are an increasingly mobile society. We want to get places as quickly as possible. For many years, some have been fixated on flying cars. 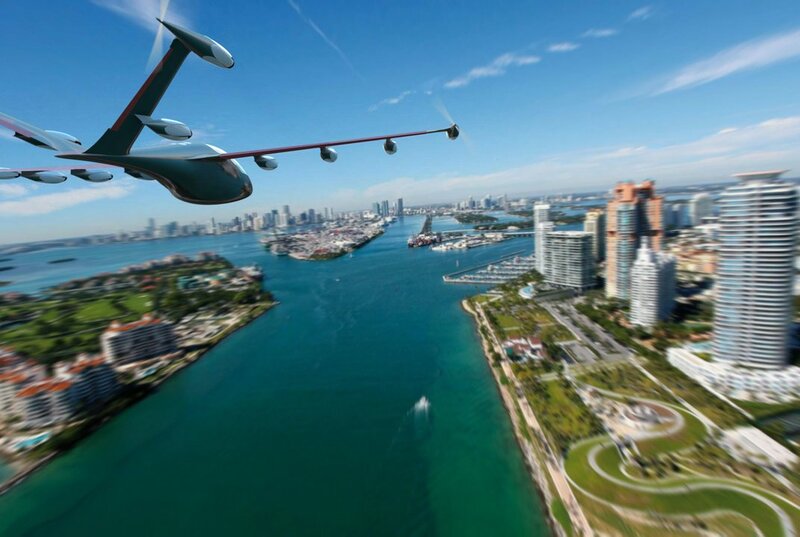 How close are we to actually taking to the skies instead of the roads? Read the article HERE. 1. What are your thoughts about flying cars and the information contained in the article? There are different types of phobias, and there are different reasons that people develop fears. This particular article includes a video. Be sure to watch the video to help you write your response. 1. What is one way people can develop fears? 2. I'm sure you know a person who has fears. WITHOUT naming names, talk about a fear that you know someone has. Many people are afraid of spiders and insects.Some entomologists have started petting zoos to help educate people about spiders and insects. Think about the following questions while reading the article HERE. 1. How would you react if your parents told you they were taking you to a spider and insect petting zoo? Be sure to give reasons for your reaction. 2. Why is or why isn't it important for people to learn about the living creatures around us? The President of the United States has the authority to designate new national monuments. 1. 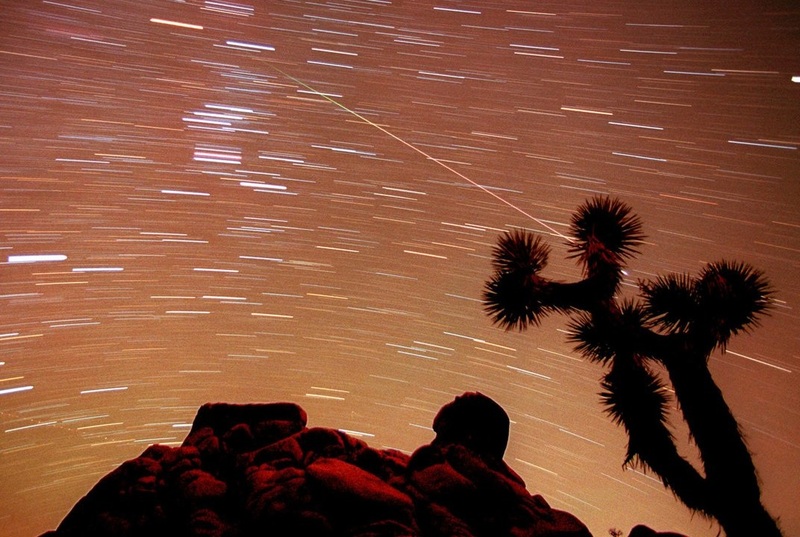 Why do you think President Obama decided to help preserve these three places? ​2. What national monuments have you visited? 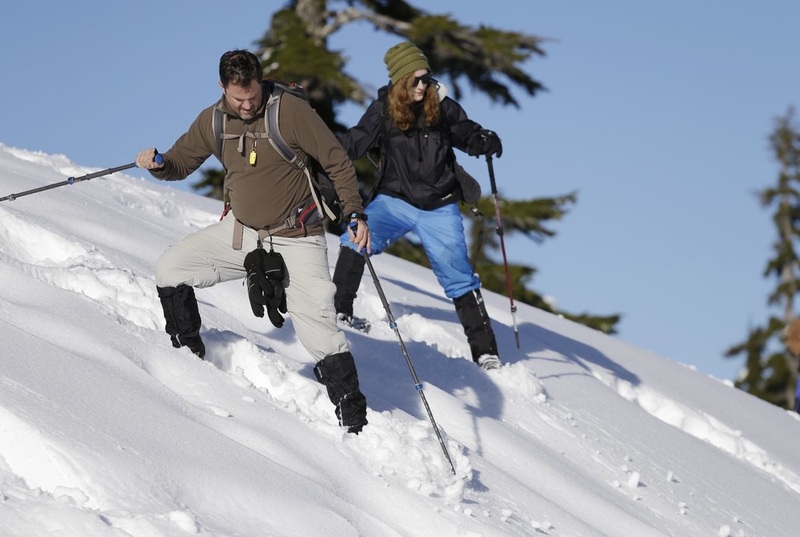 "Steve Udd, left, a parent of a student in the program, and Gwyneth Lyman, 16, send small roller balls of snow ahead of them as they navigate a steep slope on snowshoes during an avalanche awareness field trip for teenagers, at Mount Baker, Wash. (AP Photo/Elaine Thompson)"
Here in Oklahoma we do not get a lot of snow. However, many of us vacation or may someday live in mountainous areas. What do you know about Avalanches? Read this article to learn how to be safe. 1. What two things did you learn from the article? 2. Would you rather be caught in an avalanche or a tornado? Explain. Thanksgiving traditions vary from family to family. Read this ARTICLE to find out what the menu was at the first Thanksgiving. Please respond to the following three questions. What surprised you the most in the article? What are your family traditions for Thanksgiving? Although we all have the potential for greatness, some people try to get there faster than others. Read this ARTICLE to find out more about 17 year old who graduated from a community college when he was 10! If I came in to class tomorrow and told you that you had to head to college or the workforce, what would you study/what job would you get? There are many jobs in the world, but being a lion guard has to be one of the most dangerous. 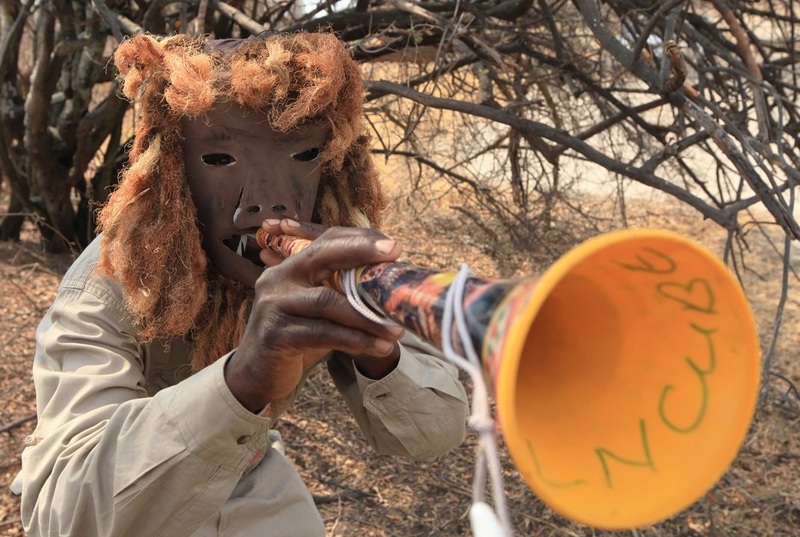 People in Zimbabwe are tasked with keeping the lions in the unfenced parks. Read the article to find out if you have what it takes to be a lion guard. Questions: Why is scaring off the lions the best defense? Why is keeping the lions safe so important? It is amazing what technological advancements we have experienced over the past several years. As we begin to think more about our environment, people are developing innovative ways to use the waste we produce. Each time I read about the next new thing, I am amazed and sometimes perplexed. This article definitely left me scratching my head. 1. 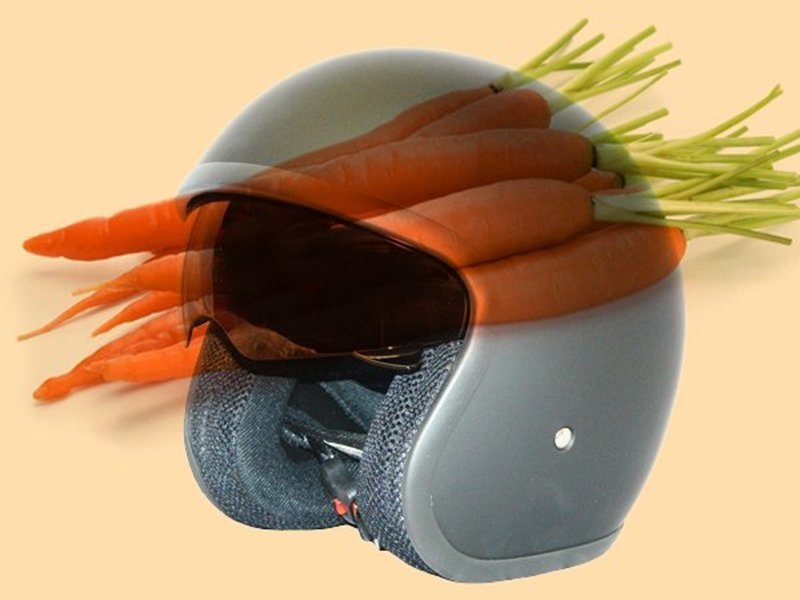 Would you feel safe wearing a helmet made from carrot pulp? Explain. 2. What is something that you wish were invented? Be descriptive! Wait. Who Is Driving That Car?!? Technology has made amazing advancements. The unimaginable has become real. 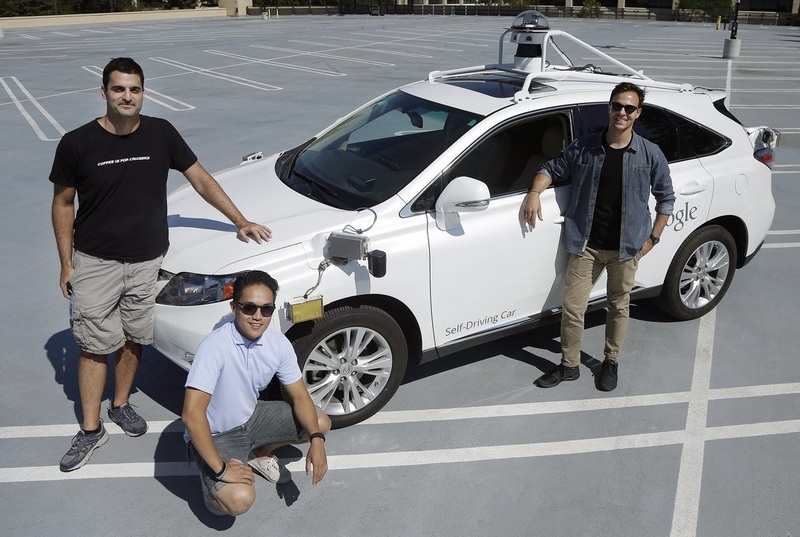 One wave of the future seems to be driverless cars. Read this article and give me your opinion of driverless cars? Be sure to include a through explanation! 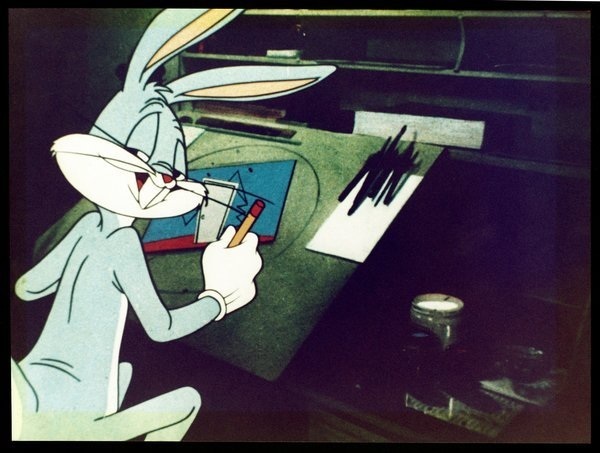 Bugs Bunny has been around for 75 years. When you think about many cartoon characters, they seem to fade over time. However, Bugs is loved by people of all ages. Read this article to find out more about Bugs Bunny's unique personality. Question: How is Bugs Bunny different from other cartoon characters? Who is your favorite cartoon character and what about the character makes you like him/her/it? Service animals have been used for a long time, but it seems we are just realizing the potential help that animals can be. 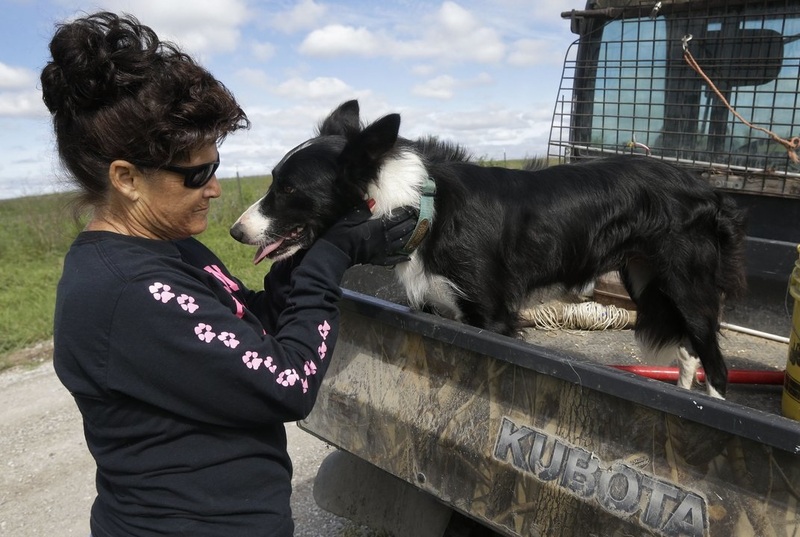 While this article refers to animals specifically on farms, other service animals are used in towns and cities. Issues can occur when people try to use these animals in places were pets are not traditionally allowed. QUESTION: Should service animals be allowed into places that animals are not traditionally allowed? Think about places like hospitals, medical offices, restaurants, or grocery stores. EXPLAIN you opinion. 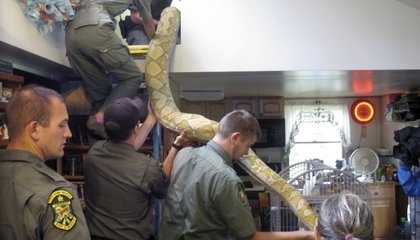 Southeast Asian pythons being rescued by Vermont game wardens. People often buy exotic pets. Unfortunately, those same people often find it is much harder to care for the pets than they first thought. Some are responsible and turn them over to places that can care for the animals. Others just turn them loose. Snake collector Pat Howard did the responsible thing and turned the animals over. Read this article to find out about his snakes. After reading, remember to click back to this page and respond on this page. Should people be allowed to purchase exotic pets and keep them in their homes? 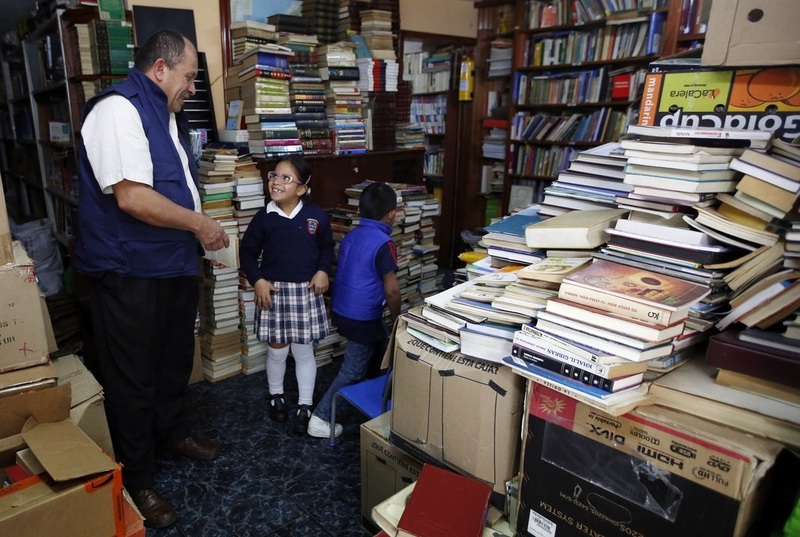 Why does Jose think "books are the greatest invention and the best thing that can happen to a human being?" What are your thoughts? As we continue to make scientific advancements, sometimes it is good to step back and reflect. Are we going too far with technology? Should some things continue with just hard work and dedication? Some football quarterbacks are training with virtual reality equipment. Is it possible that the winners and losers will be determined by who has the best software instead of the best players? Read this article and respond to the question. What do you think? Should sports use technology to give players an edge? Why or why not? Kid reporter Liliana Scott was able to attend a STEM (science, technology, engineering, mathematics) event at the White House, interview people, and then write an article that was published on the Time for Kids website. She was able to ask some important, yet interesting, questions. 1. If you were able to interview anyone (living or dead), who would you interview and WHY? 2. What are at least two questions you would ask? Were People in Old Photographs Always GrumpY? 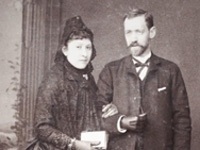 Have you ever noticed that the people in old photographs are rarely smiling? I've always been curious as to why they looked so serious all the time. This article sheds some light on the subject. What do the photographs we take today say about us? Look at some of the photos you have recently taken. 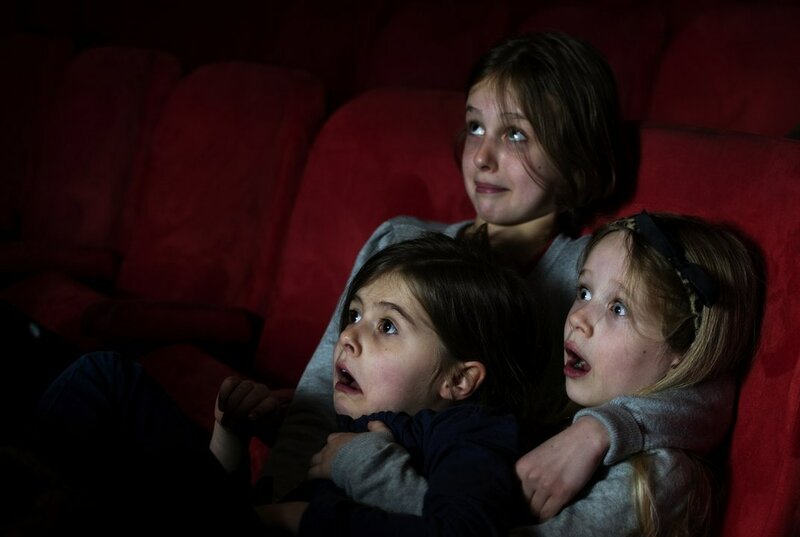 If your future grandchildren look at them, what would they discover about you? 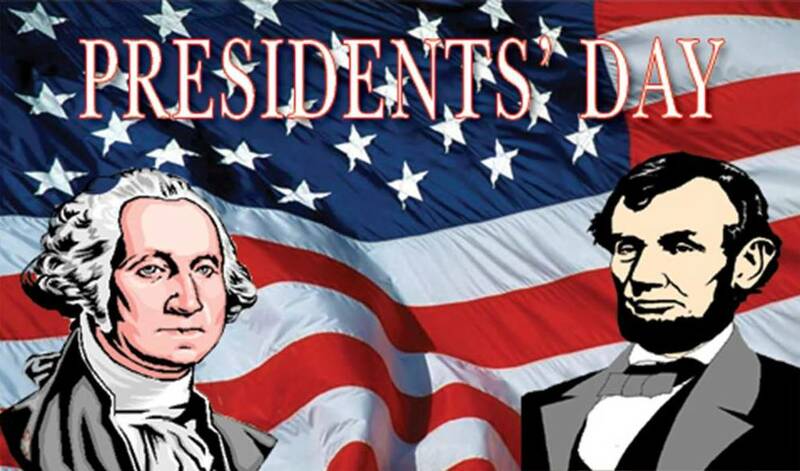 We'll change it up a bit this week in honor of President's Day. Read the brief information on THIS PAGE and watch the short video. What fact did you find most interesting? Why? Research one of the President's. What three facts do you find most interesting? Think about all of the things that you can do with the tiny machine you carry in your pocket. 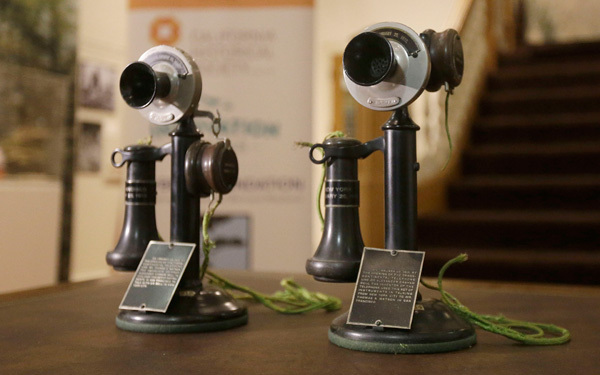 Phones have had significant changes since they were first invented. Read this article. Question: How would your life be different if you didn't have your phone to carry around? If you don't have a cell phone, how do you think your parent's lives would be different? Each week an article will be posted. You can earn +5 Gold Points for every article response. You may make as many comments as you wish, but you can only earn up to 5 points per week.